Fishing is more than just catching fish. It is an excellent way of realizing your individuality and boosting your happiness. It is not only a calming hobby, but it could also be a fascinating and challenging sport that you can enjoy with friends. Furthermore, you can enjoy the smooth waves, fresh air and the surrounding which is a great way to relieve stress. Fishing is exciting and emotionally beneficial. However, it could be quite frustrating and tedious if you don’t catch any fish. To make sure you get the most out of it, you must have the proper lures to level up your fishing game. Spinners are fish lures with metal blades attached to the lure’s wire. As the lure moves, the blade spins generating some vibration and flashes that mimic small fish. Spinners are easy to use since you just cast and retrieve. Provided the blade is in motion, the spinner is working. You should adjust the spinning speed depending on the fish you wish to retrieve. On the line above the hook, thread the bullet and insert the hook through the worm’s head. Put the barb in the worm to make sure it does not hang up on underwater vegetation. Cast the bait into an area that is likely to have more fish and let it sink to the bottom. Jerk the rod for some time. Retrieve the bait and if you still don’t have a bite, sink it again and jerk the rod once again. Unlike spinners, jigs need more attention since the angler determines how the lure moves in the water. If you are distracted, the lure will sink. You have to cast the jig, and once it hits bottom, retrieve it in different hops.• To make the bait hop, lift the rod tip, lower it and then retrieve the fish line. To identify the best method, try big lifts, different speeds, little hops and shaking the rod.• You must be attentive because it is quite difficult to detect the strike. Flies are made by tying fur, hair, feathers and other materials such as foam, onto a hook with a thread. They are weightless, and they are made to float or sink in water. 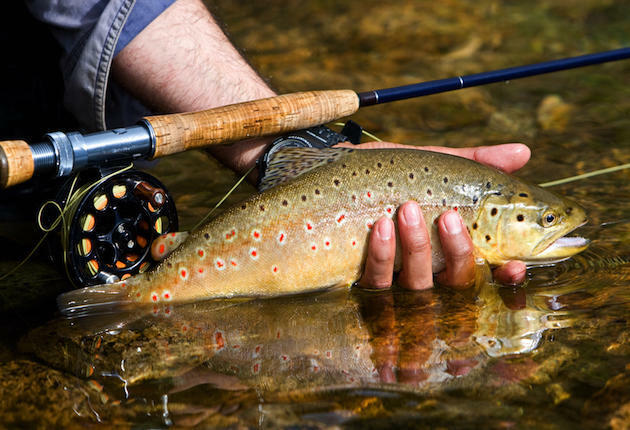 More so, dry flies float on water, and they resemble insects or larvae that fall on water from the sky and wet flies are made to sink. Floating flies are however more popular and fly fishing mostly involves manipulating the line or casting the line. There are other types of flies including steelheads, salmon, saltwater, terrestrials, and closeouts. The Fly Fishing Flies are a must have since, despite its difficulty, fly fishing is quite rewarding. You cast and retrieve casting spoons. Provided the spoon is wobbly, you can control the speed. However, you must be cautious because if you move very slowly, the spoon may not wobble properly. When the spoon spins, retrieve slowly. 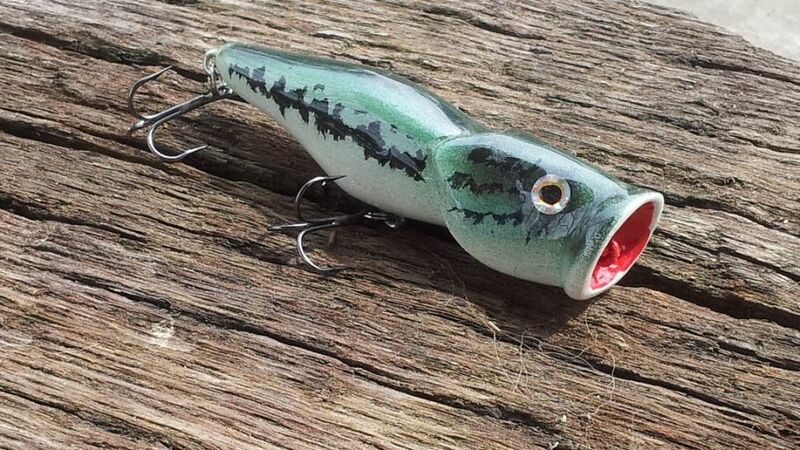 For better results, put a split ring on the lure’s eye. Unlike thick spoons, thin spoons are more suitable for trolling since they have a more vigorous wobble. Nonetheless, thick spoons cast better, and sink faster and deeper, compared to thin spoons. The lures have a wire attached to the lead head. The wire simulates a safety pin, and the body is covered with a rubber skirt. The arm has metallic blades just like the spinners. To successfully fish, spinnerbaits should be cast out and retrieved at moderate motion. For effectiveness, the lure should be at a depth between five feet and the surface. Although there are many types of lures, there is not the perfect lure for any situation. For an enjoyable and successful fishing experience, you must learn how to overcome a challenge. You should learn about the best fishing techniques for certain situations, by talking to other anglers who love catching the type of fish you like.